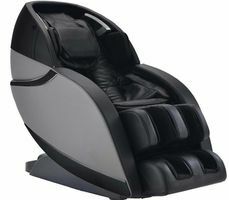 Infinity Evolution massage chairs: another ultimate relaxation option at Balance you and a friend can enjoy together. Body Scanning to fit your body, zero gravity, lumbar heat, Ionized air, built in speakers. A massage therapy session with one of our amazing Massage Therapist is always the best option. The Infinity Massage chairs are an amazing complimentary service, before or after a yoga class or salt room session. 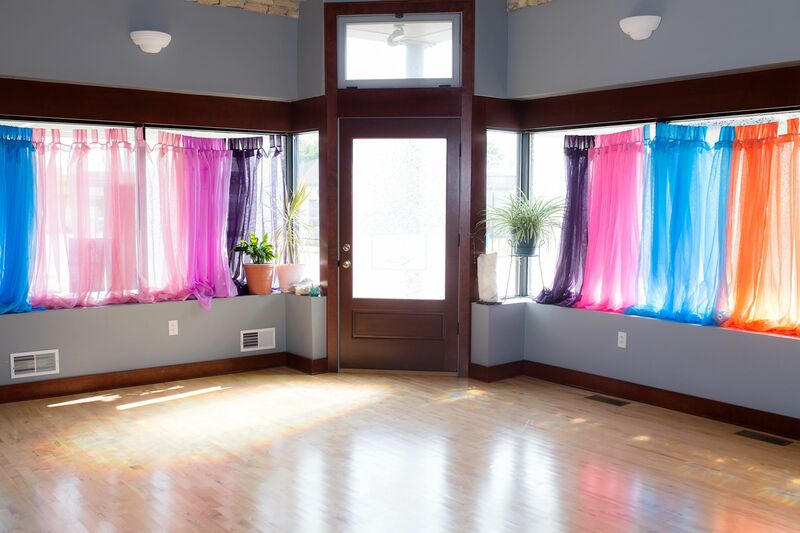 Perfect for those days you need a little something and might not have the time for an Integrated Massage Therapy Session. Sessions are done fully clothed without shoes or belts. The facility was beautiful. The staff was attentive and informative. Overall a great experience. Not just a massage. It was a healing experience. Best place in town to get a massage. Very professional, timely, beautiful facility and the excellent results from massages.